We all know that it is a struggle to get up and go to the gym. But struggling is what makes you a stronger person. Struggling leads to a better you. 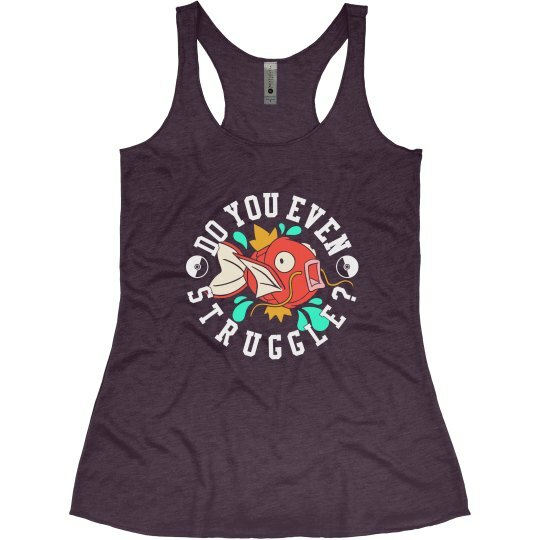 Your most inspirational pocket monster will be with you the whole way. You'll make it.